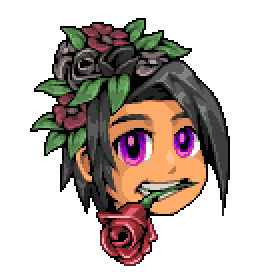 Topic : Anyone want a pixel portrait? I actually could've gotten the 300th post, but decided not to post since you already cheated your way into the "win". Lol I actually totally forgot about this. Been busy lately, will try to make yours tomorrow if I can :p sorry! Sorry it took so long! Here ya go, reggie! Omg I love it so much, worth the wait!! !